Sailing is without a doubt an activity that offers you relaxation and some amazing memories. 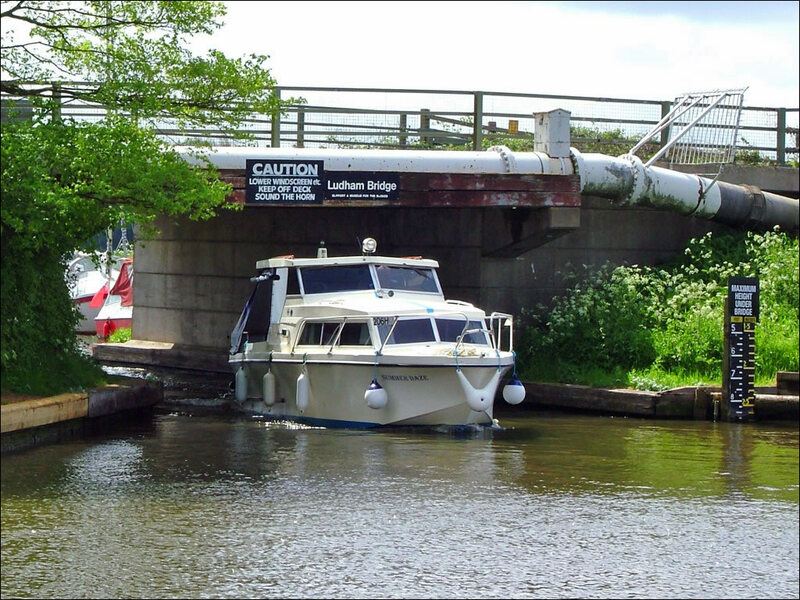 Ludham is a part of England where you can rent a boat and go on the water in order to explore the entire region. On the other hand, if you own a boat, then this is a different story, as you will most probably need to repair it from time to time, and finding someone professional it can be quite hard. 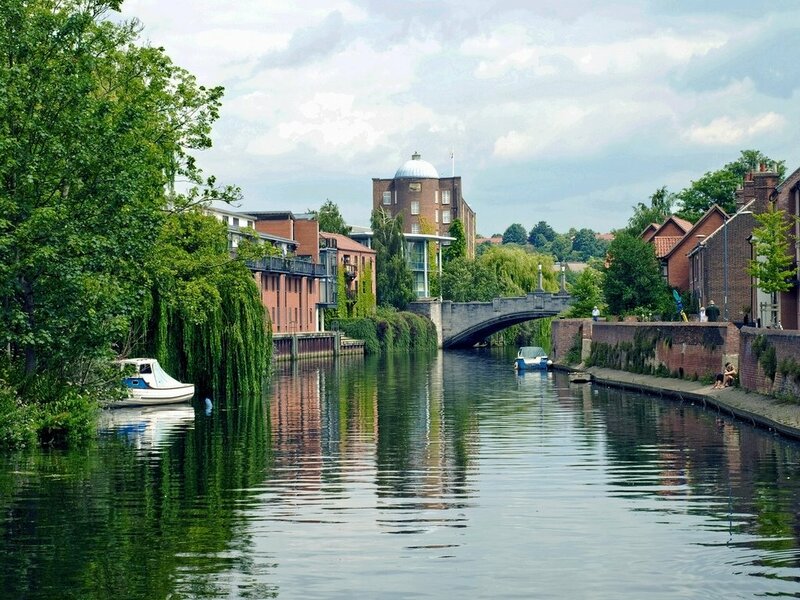 However, we made some deep research and found a few trustworthy boatyards in Ludham which will surely satisfy you. Not only you will be able to repair your boat here but you can also rent one and go on a lovely journey. This company is a long established boatyard. There are 7-seater day boats available, absolutely perfect to explore the waterways and wonderful local attractions of the amazing Norfolk Broads. As mentioned earlier you can either rent a boat in case you are a professional sailor, or you could go for a guide. Canoe hire is also available for those who want to try something more challenging. However, if you just want to repair your boat then the team from here is a professional one and it will certainly do an excellent job. This family business is one of the best boatyards in Ludham. The team from here undertakes repairs and restoration of both motor and sailing craft. Their huge experience and happy customers is what recommends them. Furthermore, the team also builds to order its ‘Bure Classic’ and ‘Womack Classic’ yachts. The feel at Swallowtail Boatyard consists of two ‘Bure Classics’, one ‘Womack Classic’, and one ‘Barton Classic’. If you want to find out more information then you should visit their official website. For all your boating needs feel free to contact the company from Monday to Friday. At Norfolk Heritage Fleet Trust you cannot only repair your boat but you can also rent one for exploring the area. The company also organizes day trips for anyone who is interested in this type of activity. 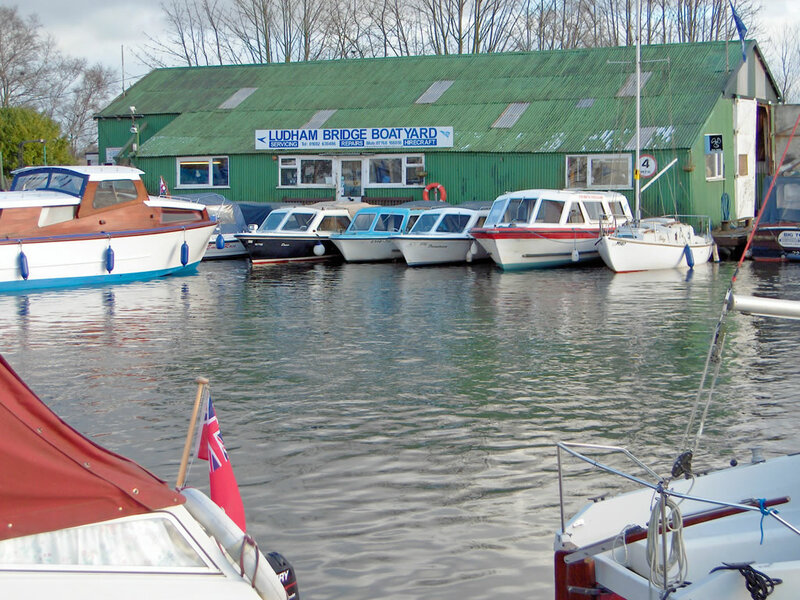 Ludham is one of the places in the United Kingdom that has plenty to offer and locals are extremely attracted to river trips, that’s why they have many of boatyards. If you ever decide to visit this location, then a river trip is certainly a must. However, if you live here and you need to do some checks to your personal boat, then again this company is absolutely professional and you can completely trust the team from here. We’ve read many good reviews about Norfolk Heritage Fleet Trust and that’s why we highly recommend it to you. If you don’t know where to repair your boat in Ludham or you just want to rent a boat and go for a sailing adventure, then the above boatyards are absolutely perfect for your needs. Don’t hesitate and contact any of them as soon as possible in order to schedule a meeting and see exactly what they have to offer.